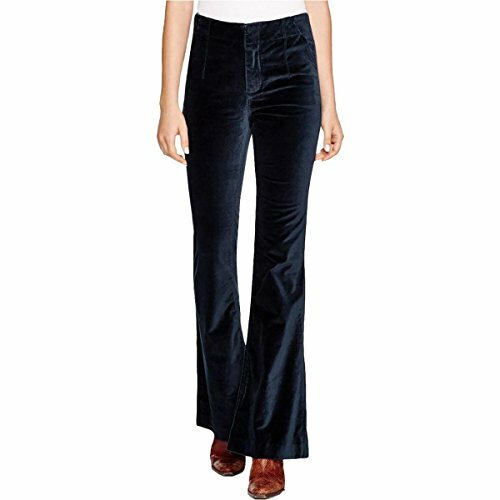 Free People Womens Oxanna Velvet Flare Leg Casual Pants Green 29 by Free People at SCRHI. MPN: OB442577. Hurry! Limited time offer. Offer valid only while supplies last.